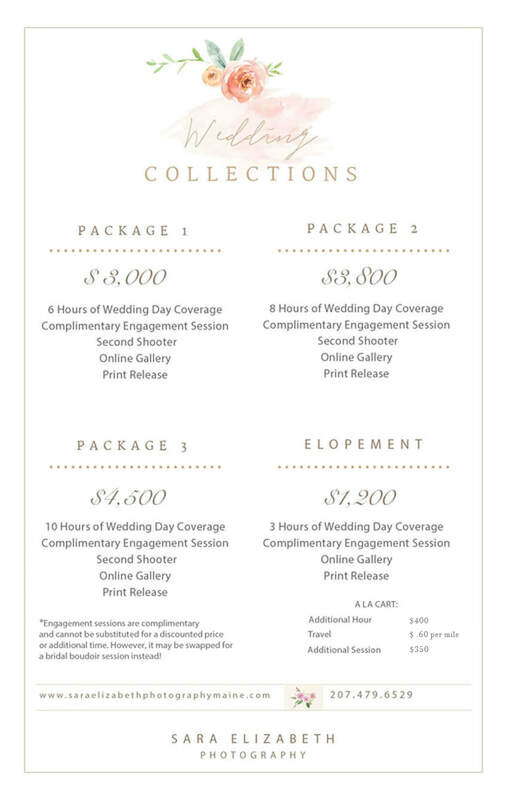 Because no two weddings are the same, I believe that my packages should be custom to every wedding. This enables us to work together on a price that fits within your budget! Wedding photography is so important and really is the only tangible memory you have left of those special moments from your beautiful wedding day. Photographs help tell the story of your marriage, even after the memories fade. Interested in booking your wedding with me? 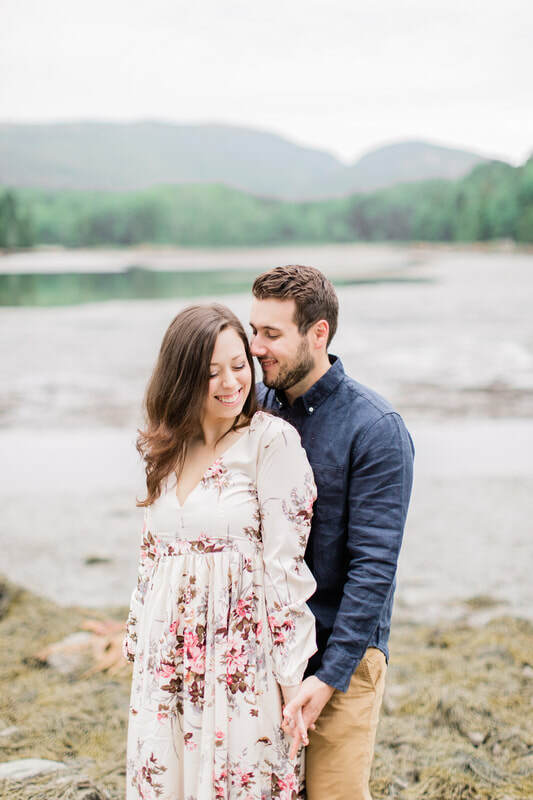 I'd LOVE to chat with you about wedding details! Now booking 2019 weddings. Available for travel all over New England! ​Lifestyle Newborn - Hospital Newborn - Anniversary Sessions - And More! * Also offer Event photography & Birth Stories. Contact for more info.